Arturo Fuente Cigar Company represents four generations of family tradition that includes love, values, and personal sacrifices. Every Arturo Fuente cigar carries the personal family touch that makes it one of the finest cigars in the world. The Gran Reserva Exquisito cigar is a meticulously handmade cigar at the renowned Arturo Fuente factory in the Dominican Republic. The blend of these cigars is made from the family’s private reserve. 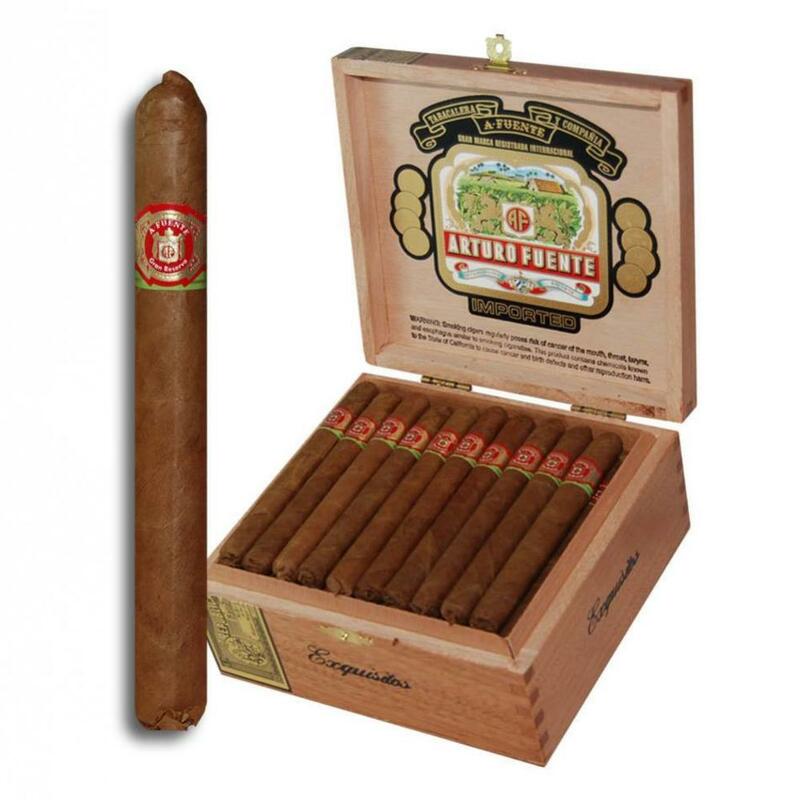 Comprised of hand selected Dominican short filler and binder, they are then aged in Spanish cedar vaults. A natural Ecuadoran sun grown wrapper covers the splendid blend. Medium in body, flavors of caramel and cocoa define the Gran Reserva. Arturo Fuente’s artisanal construction guarantees smooth draw and an even burn each time. A cigar is an agricultural product grown for flavors that range from mild to robust and simple to complex. The effect on the smoker can be relaxing to invigorating. The particular tobaccos used to wrap and fill the cigar along with the aging process can vary the flavors from sweet to spicy. Similarly, the coffee bean is grown and produced in an agricultural process. Like a cigar, the make-up of coffee is determined by the region of the beans. Coffee can range from soft to stout, nutty to fruity, and sweet to acidic. Enjoying a cigar with a cup of coffee offers a unique pairing because the flavors often complement each other very well. Each has levels of spice, an essential earthy quality and acidity, all balanced by a host of other flavors that evolve throughout consumption. Again, certain pairings depend on the taste preferences of the cigar smoker and coffee drinker. Johnny Cash certainly sang it well.